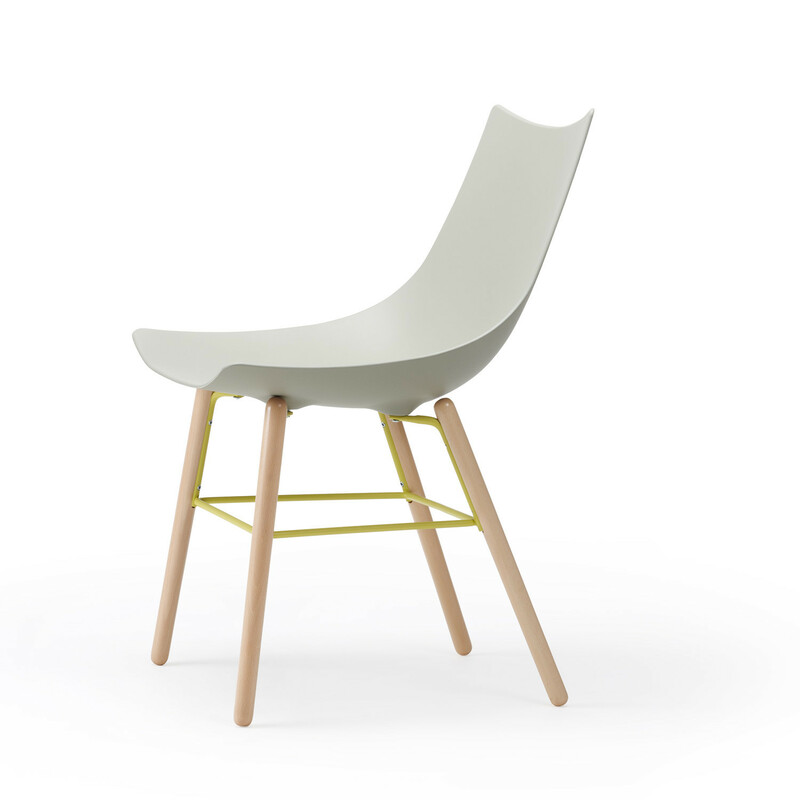 Luc Wood Chair, within this collection, is a beautifully designed four-legged cafe chair, which features a pleasant combination between a wood frame and a rigid polyurethane seat shell. Featuring a generous proportioned and slightly curved seat shell, Luc Wood Chair is a comfortable cafe chair to be used within breakout areas in the office. 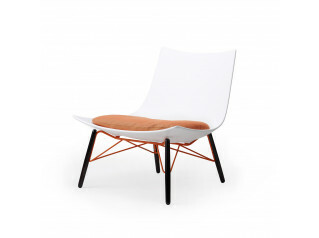 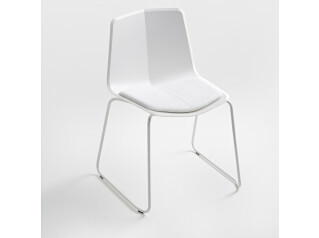 Luc Sled Base Chair, Luc Metal Chair and Luc Lounge Chair are also available within the Luc Collection. 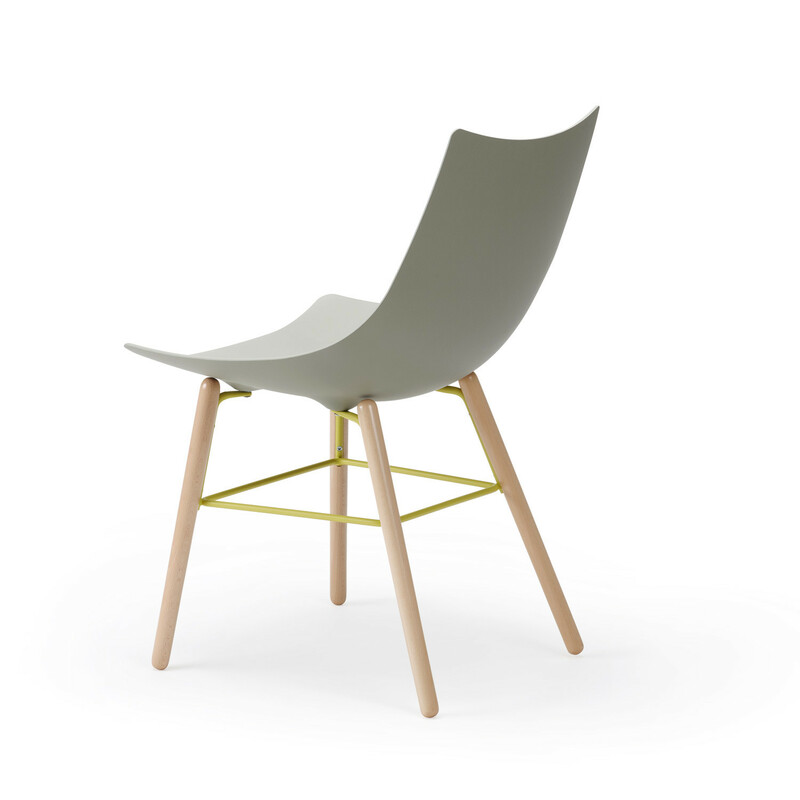 You are requesting a price for the "Luc Wood Chair"
To create a new project and add "Luc Wood Chair" to it please click the button below. 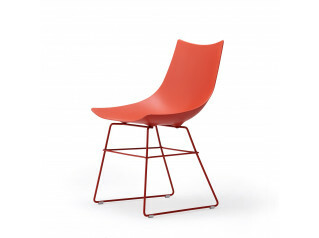 To add "Luc Wood Chair" to an existing project please select below.